Jurassic World: Fallen Kingdom Review – Eggplante! The Jurassic Park franchise is an interesting beast in terms of its sequels, since it seems like literally every single one of them has divided moviegoers. Most people may agree that the original Jurassic Park movie from 1993 is a masterpiece, and still stands as one of the finest directing efforts in Steven Spielberg’s legendary career, but everything that came after it seems to elicit a wide variety of opinions. 1997’s The Lost World: Jurassic Park is considered by many to be a disappointment, but it seems like there’s an equally passionate group of people that claim it was exactly what they were looking for in a direct follow-up to the masterful original. 2001’s Jurassic Park III meanwhile may be seen as a downscaled flop by many, but it does have its defenders, who claim it still works as a decent slice of dumb fun. 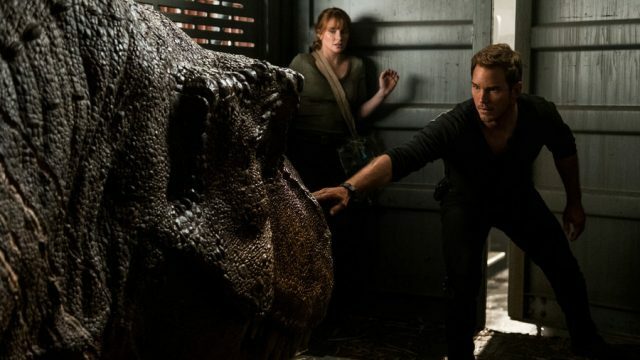 This divisiveness seemed to trickle down into 2015’s long-awaited revival effort, Jurassic World, which aimed to start a new trilogy, taking place nearly in real time after the events of the prior three movies, with a whole new modern 21st Century spin on the old Jurassic Park formula. Some really loved Jurassic World, while others hated the movie and saw it as an insult to its predecessors. Personally, I fell into the camp of people who really liked Jurassic World, and felt it was an improvement over both the second and third movies in the franchise, but in my particular case, I must also concede that my attachment to the Jurassic Park franchise is minimal. I didn’t see the original Jurassic Park until I had entered adulthood, almost two decades after it initially released, and had only seen its two immediate follow-ups around their release during my childhood, neither of which particularly impressed me as a child, and they still don’t get much of a rise out of me as an adult. I point this out because, however attached you are to Jurassic Park as a franchise, and what your values are as a moviegoer, that is really going to inform your opinion of Jurassic World: Fallen Kingdom, more so than many other blockbusters. I suppose this is true to form for these movies then, since Jurassic World: Fallen Kingdom is yet another offering in this cinematic franchise that is bound to divide people, and has already seemingly split critics straight down the middle. On the one hand, it’s beautifully directed, contains some genuinely awesome excitement, and includes some predictably superb visual design, particularly for the all-important dinosaurs. On the other hand, it’s also a narrative trainwreck, contains laughably shallow and unrealistic human characters, and is struggling to sustain itself on a premise that, frankly, doesn’t really work, especially when it retroactively opens up quite a few plot holes in the original Jurassic Park trilogy. If you’re just looking for dumb, destructive fun, and just want to see some dinosaurs cause trouble, then Jurassic World: Fallen Kingdom will entertain you. If you’re a die-hard Jurassic Park fan that was already disappointed by Jurassic World a few years ago however, you might be even more let down by Jurassic World: Fallen Kingdom, which displays a contempt for prior canon and fan expectations on par with last year’s extremely divisive Star Wars: The Last Jedi. The spectacle is definitely there, especially in the early stretch, and for better or for worse, this is a very distinct follow-up that doesn’t feel like any of the Jurassic Park movies that came before, including the previous Jurassic World. Whether or not that’s an attractive proposition is up to you, but as someone who really enjoyed Jurassic World personally, Jurassic World: Fallen Kingdom ended up frustrating me as much as it did impressing me. It’s easy to make the argument that, like many monster-based movies, Jurassic World: Fallen Kingdom isn’t really about the people; It’s about the monsters, or in this case, the dinosaurs. There is at least some merit to that argument, but it’s easily challenged by the fact that the original Jurassic Park, and I would even argue The Lost World: Jurassic Park, despite its flaws, all had memorable, complex and engaging human personalities in the lead roles. That’s why it’s frustrating to see that, in a problem that was also admittedly present in the previous Jurassic World, Jurassic World: Fallen Kingdom has very sub-par human personalities that range from dull to aggressively irritating and/or unlikable. Not a single new human face introduced in Jurassic World: Fallen Kingdom truly works. The best human element in Jurassic World: Fallen Kingdom in fact is the brief return of Jeff Goldblum’s Dr. Ian Malcolm, and I do mean brief, because he only shows up in two book-ending scenes at the start and conclusion, and doesn’t have any actual bearing on the storyline. 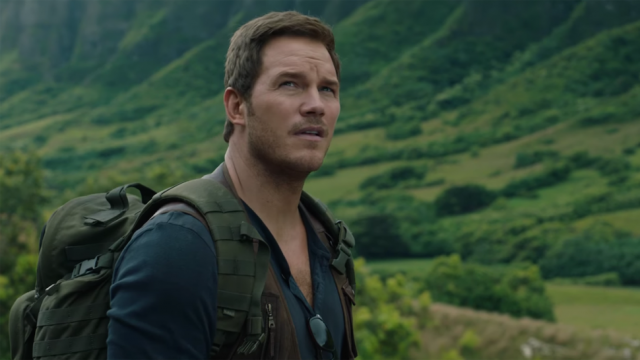 Sadly, the personality failings of the human characters extend to the two main returning personalities from Jurassic World, those being Chris Pratt’s Owen Grady, and Bryce Dallas Howard’s Claire Dearing. Pratt at least delivers enough of his reliable charm to satisfy, especially when the script does manage a small handful of decently funny lines, but Howard is really in a bad spot here. Claire’s personality has completely changed from the previous movie, to the point where it’s pretty unbelievable. 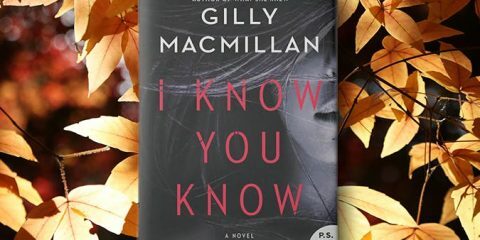 Somehow, Claire has gone all the way from being a cold, calculating corporate agent, to a bleeding heart dinosaur activist that is ready to defy nature itself to preserve the existence of dinosaurs. Character growth is one thing, but the attempts to address complaints with Howard’s character in the original Jurassic World have gone too far in Jurassic World: Fallen Kingdom, leaving Howard confused and trying to salvage a contorted character when she clearly has nothing reasonable to work with. Pratt and Howard do at least have good chemistry, so Owen and Claire have that going for them, but beyond that, the very idea that Owen and Claire are present for this movie’s situation at all, a situation that logically shouldn’t concern them, feels very forced and inexplicable. Even worse off are the villains of Jurassic World: Fallen Kingdom, which tie in with a John Hammond surrogate, played by James Cromwell, who is supposed to be the late Hammond’s former business partner from the early conceptual days of Jurassic Park. Rafe Spall and Toby Jones both play the lead antagonists of the movie, who are just the latest short-sighted morons to do something obviously reckless with the dinosaurs for money. Rafe Spall’s character is supposed to be something of a twist villain, but it’s painfully evident right from the get-go that he’s going to be a main bad guy, since he’s not exactly clever about disguising his operation, which Cromwell’s character is inexplicably oblivious to, despite it literally occurring right under his feet! I don’t want to go into spoilers with this storyline, but I will say that it unrealistically re-treads the idea yet again that people would put money ahead of basic intelligence when it comes to the revived dinosaurs. Again, I have to concede, even as someone who liked it, that this was also a big issue with the original Jurassic World’s storyline and characters, and it definitely isn’t fixed in Jurassic World: Fallen Kingdom. 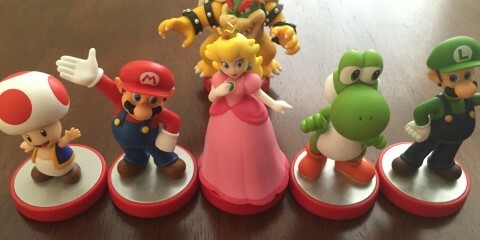 There are a couple of new personalities meant to be thrown in on the heroes’ end, but they’re similarly botched. Justice Smith is the biggest casualty of this script’s stumbles, playing a hacker-type character that is so over-the-top scared and cowardly that he quickly becomes an irritating nuisance, one that you’ll be desperate to see die a horrible death right from his introduction. Daniella Pineda fares a bit better as dinosaur vet, Zia, but beyond a handful of amusing snarks, even she quickly becomes a meaningless plot device that may as well have been written out of the movie by the second half. There’s also another child character that’s connected to Hammond’s former business dealings, and this is likely the character that fans are bound to be the most irritated at, since there’s some really questionable decisions made with this character later in the movie, decisions that I would be remiss to spoil. 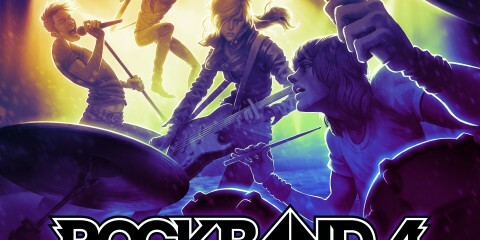 Well, at least the dinosaurs are still really cool. At least Jurassic World: Fallen Kingdom didn’t mess that up. I’m legitimately amazed that Universal approved the storyline of Jurassic World: Fallen Kingdom, and that’s not simply because it literally destroys just about everything that came from this franchise beforehand. I’m more surprised that the plot of Jurassic World: Fallen Kingdom was approved by Universal executives, because the premise of the movie just fundamentally doesn’t work, even if you’re not enormously attached to the Jurassic Park movies of the past. Again, if you’re leaning into the idea that Jurassic Park/Jurassic World as a general franchise never really made that much scientific sense in the first place, then maybe you won’t be too fussed with the story failings in Jurassic World: Fallen Kingdom. Even then though, the retroactive plot holes that are opened up by the very premise of this movie are still difficult to ignore for anyone who is at all familiar with any other offerings in the Jurassic Park franchise, outside of the Jurassic World movies. The main idea behind Jurassic World: Fallen Kingdom involves a major volcano on Isla Nublar, the setting of Jurassic Park and Jurassic World, becoming active, and preparing to imminently erupt. This causes the world’s governments to debate whether or not they should save the dinosaurs, or let this so-called ‘Act of God’ restore the natural order by returning them to extinction. 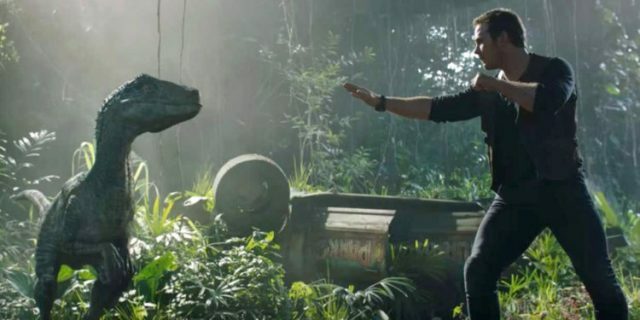 It’s actually a cool idea that does have some degree of potential, but that potential is quickly let down by a very faulty script co-written by original Jurassic World director, Colin Trevorrow, and his usual writing partner, Derek Connolly, which quickly starts steamrolling over the former movies in the series, especially the two initial sequels that took place on Isla Sorna. Compounding the issues with the storyline is the fact that Jurassic World: Fallen Kingdom’s plot feels like it screeches to a halt in the second half, which forcibly relocates the action from the much better early scenario of Isla Nublar’s destruction. 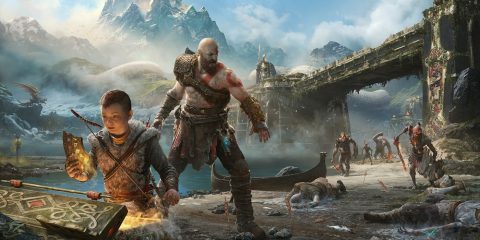 At that point, it becomes a loose collection of middling to somewhat fun action sequences in a more claustrophobic location, which deserved to carry more weight than they ultimately do. It just feels like too much of Jurassic World: Fallen Kingdom’s plot is dependent upon audiences either conveniently forgetting about the older movies, or not getting tired of people making the same increasingly idiotic mistakes with these resurrected dinosaurs that have now been around for literal decades in this universe. Even moment-to-moment, there are a lot of questionable story contrivances throughout Jurassic World: Fallen Kingdom, so woe betide you if you happen to be going to this movie anticipating any kind of satisfying storyline! Despite co-writing the script and serving as executive producer, Jurassic World director, Colin Trevorrow didn’t return to helm Jurassic World: Fallen Kingdom (although he will direct 2021’s currently-untitled third Jurassic World movie), likely due to his since-abandoned gig of planning to write and direct next year’s ninth mainline Star Wars movie. Instead, Jurassic World: Fallen Kingdom is directed by J.A. Bayona, best known for directing impressive survival drama, The Impossible, and equally impressive family drama, A Monster Calls. Those credentials, combined with his directing work on well-received horror movie, The Orphanage, make Bayona a smart choice for a Jurassic World movie, and fortunately, this temporary director swap really does pay off in a lot of respects! 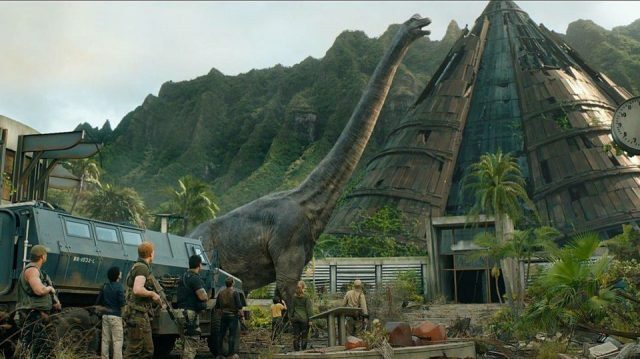 In the first half of Jurassic World: Fallen Kingdom especially, Bayona constructs some truly amazing set pieces. The actual destruction of Isla Nublar, which Owen and Claire inevitably end up right in the middle of, is one of the most impressive and memorable extended sequences in the entire Jurassic Park franchise. Some of these moments on Isla Nublar are unrealistic to the point of unintentional goofiness (you’ll know them when you see them), but if you can suspend your disbelief when it comes to scientific accuracy, many of these moments on Isla Nublar really are amazing to behold, and truly do send off the original Jurassic Park and Jurassic World setting with a literal bang! Frustratingly however, Jurassic World: Fallen Kingdom also doesn’t stay on this impressive gear in its second half, which is significantly more uneven. This part of the movie unfolds more like a haunted house flick with dinosaurs, which is something that sounds a little better on paper than it does in practice, especially when this necessitates a lot of unrealistic character stupidity to push events forward. Bayona really does his best to amp up these more claustrophobic, dinosaur-stalking moments later in the movie, but it only works to mixed effect. Overall, Bayona’s directing efforts are great, but he’s still limited by the problematic script, which forces him to try and navigate around haphazard and dumb moments that just don’t work, even on paper. I wish that Bayona was allowed to direct a Jurassic World movie that Colin Trevorrow had no involvement with, which would probably be something more universally amazing, but, no such luck. At least when he is allowed to shine however, Bayona directs a follow-up that does at least try to have more inspiration and courage than its 2015 predecessor, which is commendable in its own right. Michael Giacchino returns from his work on Jurassic World to once again compose the soundtrack for Jurassic World: Fallen Kingdom, which completely does away with any sense of majesty from the prior movies. Giacchino’s Jurassic World: Fallen Kingdom score is very angry, unhinged and occasionally overbearing, full of choir swells and over-the-top noise, as if to highlight how much this movie is aiming to be about a so-called ‘Act of God’. It’s not a bad soundtrack per se, but it does contribute to a sense of over-stimulation throughout much of Jurassic World: Fallen Kingdom, particularly in IMAX theatres, which may leave some viewers with a headache by the time the credits roll. This is a far cry from the John Williams soundtracks of the first two Jurassic Park movies for sure, one that feels more directly monstrous than it does at all interpretive in its intent to play up the destruction on display. The same could pretty much be said of the sound mixing and overall audio work, which is also full of noise and fury throughout pretty much the entire movie. This is predictable with the dinosaurs, who remain terrifying and larger-than-life, as they should be, but even the general human action feels especially cranked up and noisy. This works during the destruction of Isla Nublar, which should appropriately feel all-powerful and overwhelming, but later in the movie, it just creates the impression that the soundtrack is trying too hard. 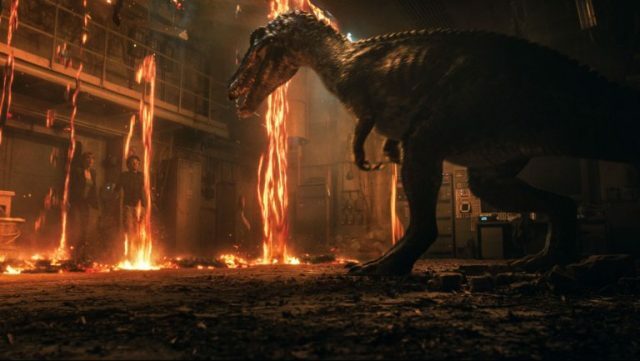 There are a few clever audio moments that make use of director, Bayona’s history with horror flicks like The Orphanage, but Jurassic World: Fallen Kingdom does sometimes feel like the kind of movie that is trying to overuse its audio to engage the audience over actually being engaging and interesting during the drier spots, especially in the second half. If nothing else, Jurassic World: Fallen Kingdom remains an incredible visual treat, one that’s helped further by J.A. Bayona’s great direction. 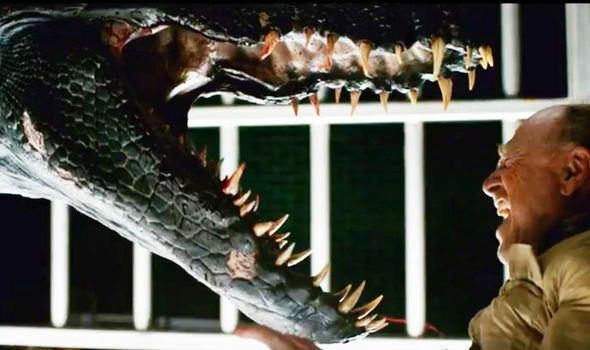 The dinosaur effects continue to be top-notch, with audiences easily able to forget that they are indeed looking at effects, on account of a smart balance between practical animatronics and CGI. The sharp direction further helps keep the dinosaurs feeling real and present, especially during the destruction of Isla Nublar, which, as I mentioned, marks one of the most spectacular and memorable visual displays in the franchise’s history. The early Isla Nublar sequences are so visually amazing in fact that you’ll wish the entire movie had simply taken place on the lava-filled Isla Nublar, and dispensed with this more problematic second half entirely. Unfortunately, that’s not what we get here. Still, before it descends into an overuse of dark corridors and more muddled-looking sets in the second half (and even then, the visuals are certainly not bad), Jurassic World: Fallen Kingdom continues to raise the bar for these movies’ effects, providing yet another new backdrop with which to really flex both the dinosaurs and environmental hazards challenging our lead characters, in a way that hasn’t really been previously done. My early screening of Jurassic World: Fallen Kingdom also happened to be a full IMAX 3D screening as well, allowing me to enjoy all of the enhanced bells and whistles that the movie can offer in theatres. 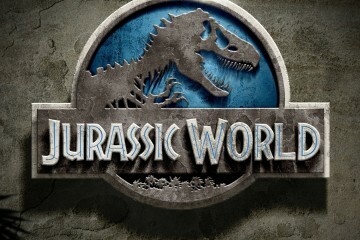 The 3D presentation is actually not bad in the first half, where it helps to create an even greater sense of environmental devastation during the Isla Nublar sequences, but the 3D also sadly becomes completely worthless in the second half, since that portion of the movie relies on so much darkness. That’s really frustrating, since, had more of this movie taken place on Isla Nublar, some truly amazing things really could have been done with the 3D work here. 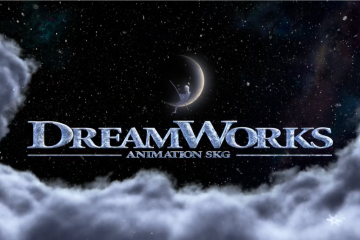 As for the IMAX presentation, it suffers from a similar issue. Despite Jurassic World: Fallen Kingdom not feeling that well-optimized for IMAX screens in its IMAX 3D cut, the bigger IMAX screen does still make the moments on Isla Nublar feel even more grand and spectacular, and that’s not even considering the especially cranked-up audio during these moments. None of it is really essential however, so if you’d rather save some money by just going to a flat, standard digital 2D showing of Jurassic World: Fallen Kingdom, you’re not losing a whole lot from the experience, especially in the latter half of the movie. Jurassic World: Fallen Kingdom is frustratingly uneven in terms of what is great about it, and what is terrible about it. The first half of the movie sets up so much promise, even with the faulty premise, especially when the series’ top-tier commitment to outstanding production values is on display while this movie literally blows up almost everything that preceded it. It’s difficult to deny that, in terms of its directing and visual presentation, Jurassic World: Fallen Kingdom is often sublimely crafted, and does make a distinct effort to bring this franchise into new and unexpected territory. Despite all of those good intentions however, Jurassic World: Fallen Kingdom nonetheless sinks under the weight of its problematic script, which is full of annoying and/or pointless human characters, completely botches its all-important dinosaur extinction debate, and is so aggressive with wanting to wipe away the former Jurassic Park movies’ legacy that it retroactively hurts the previous Jurassic Park films, including the masterful 1993 original, with a fresh batch of infuriating contrivances and plot holes. Some may not care about the story issues here, since Jurassic World: Fallen Kingdom still succeeds well enough as an over-the-top popcorn flick, but if you’ve been invested in the Jurassic Park franchise for years, then you’re more likely to feel disappointed and angry with this sequel, especially if you already disliked the previous Jurassic World movie. This all smacks of Jurassic World: Fallen Kingdom feeling like a perfunctory, surprisingly thankless middle chapter for the Jurassic World trilogy, one that only exists to lay the rest of the pieces for the third Jurassic World movie that’s already set to release in 2021, a movie that seems like it will feature the story that Jurassic World overseer, Colin Trevorrow actually wanted to tell all along. 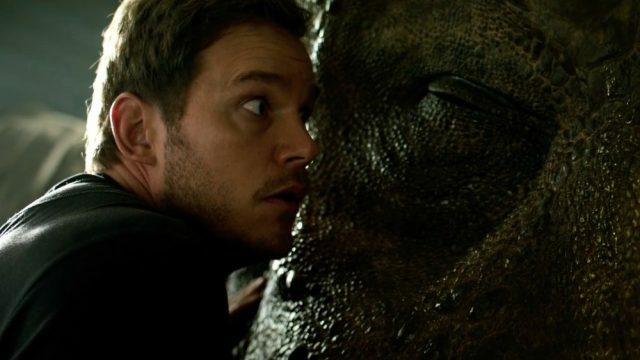 I can only hope that’s true, because Jurassic World: Fallen Kingdom does ultimately feel like a let-down in the end, even if I also wouldn’t consider it the worst movie in the series, personally, since it at least carves out more inspiration and reasoning to exist than, say, Jurassic Park III. Again though, every single Jurassic Park sequel seems to divide people, and Jurassic World: Fallen Kingdom will inevitably be no exception, especially after it’s already so cleanly divided critics. If you’re just in it for the dinosaur-filled mayhem, and don’t want to think about anything beyond that, then you’ll have fun with Jurassic World: Fallen Kingdom. If you’re a more discerning Jurassic Park fan however, then you’ll probably find that Jurassic World: Fallen Kingdom is, appropriately enough, pretty much on par with The Lost World: Jurassic Park in this new trilogy; It has some great moments, but it’s also overlong, full of itself, and way stupider than it should be, just like The Lost World: Jurassic Park was around twenty years ago. Adding insult to injury is that Jeff Goldblum didn’t even show up outside of his lunch break this time either. Jurassic World: Fallen Kingdom is well-directed, visually spectacular and has some solid ideas, but it's also a thankless middle chapter that's too often sunk by its awful human personalities and frustratingly idiotic storyline.